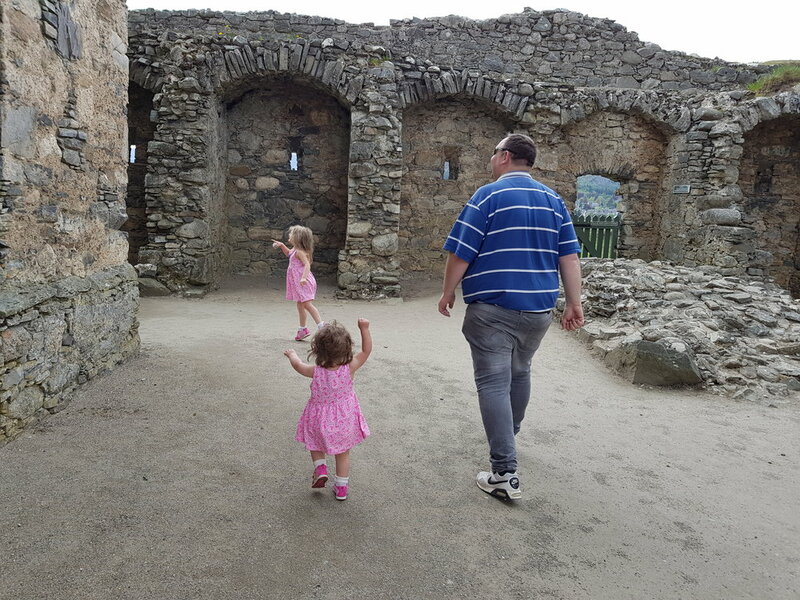 I love Father's Day, as it's an opportunity to spoil my hubby (not that I need any excuse to do that!) and get the girls involves too. Now that Squidgy is a bit older she loves to get involved, from making or writing cards to choosing the gifts. Here are a few ideas for the special men in your children('s) lives. Christian Dior said it well, "Grooming is the secret of real elegance..." and the amazing Multi Grooming Kit from Braun* makes sure that every dad can always be perfectly groomed. John tends to get his hair done at the barbers once a month around payday, but in between that doesn't mean it stops growing or stays looking good. In fact, I am so pleased he now has this grooming kit from Braun so that I can get all the super fluffy, grey quick growth on his nape, and of course being an all in one kit, he can also get a clean shave too. Being fit and healthy is a great way to feel good about yourself, and when you feel good about yourself you take better care of yourself. Having a Skates Commuter Scooter* is a great way to get out and exercise as well as helping you get from place to place so much quicker. That's not all though, having a scooter is a great way to have fun with children, and John loves going to the park and whizzing down the paths with Squidgy on her scooter too. Skates don't only offer scooters like John's amazing Frenzy commuter scooter. They have a wide range of skates, skateboards, clothing and more; so you are sure to be able to find something to suit your dad, grandad, husband or whoever else you may be buying for this Father's Day. I love Nivea products and the fact that they do a men's range makes it an obvious gift choice for me. At £4.50 their Body Shaving Anti Irritation Shaving Gel* is a bit more of an expensive choice but it is worth it. They have a new gel moisturising formula which contains gliding polymers allowing it to stay put even in the shower. This means it provides a soft and protected shave, perfect for getting rid of unwanted hair on sensitive parts of the body. Let's be honest, if you leave the gift buying to your children they will often choose something that they want or like. Hallmark's Itty Bittys* are well loved in our house, especially by Squidgy, and with the wide variety of male chartacters from Fred Flinstone to Superman, there is an Itty Bitty for every dad. Disclaimer: I can't be held responsible if you purchase an Itty Bitty (or two) which gets stolen by your children like all of ours have by Squidgy! Carlton Books is your one stop shop for every book from augmented reality to autobiographies and children's books to hardback history books. John and I both have family members who were part of the RAF in one form or another, so the celebratory RAF 100: The Official Story* harback is a wonderful gift to offer a unique insight into the history of the people, planes and missions of the RAF's last 100 years. 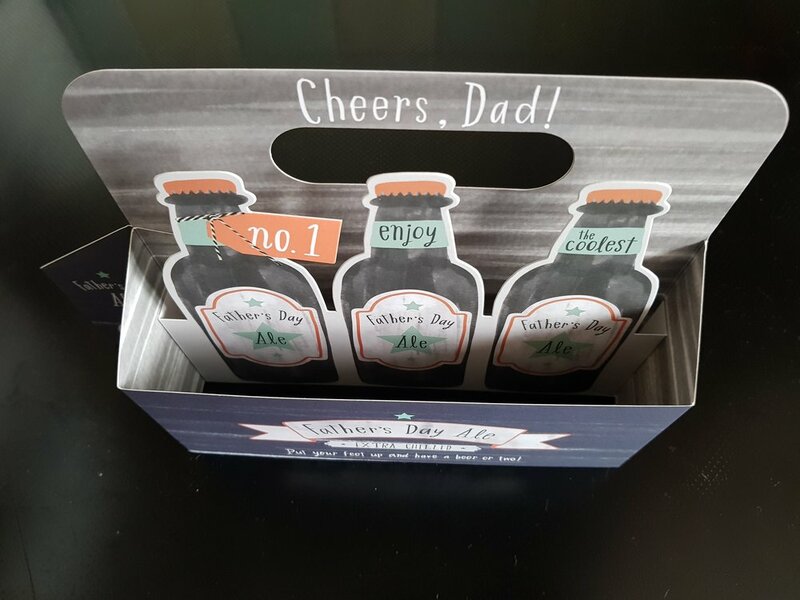 Scrolling through Born Gifted Father's Day gifts* will give you so many options to suit the dad or grandas you are buying for. For me, the gorgeous Willow Tree figure "My Girls" was a no brainer... So well suited to my husband and of course fitting nicely next to my "Mother and Daughter" one in our home. Although John does not often have too much time to get out in the garden, my father-in-law is spending this summer sorting out his garden, so GiftPup's personalised trowel and fork set* is a perfect gift for him this Father's Day. With their sturdy wooden handle and strong steel head, these tools make the perfect addition to his gardening tools; and with the personalised touch from my girls I know he'll love them. 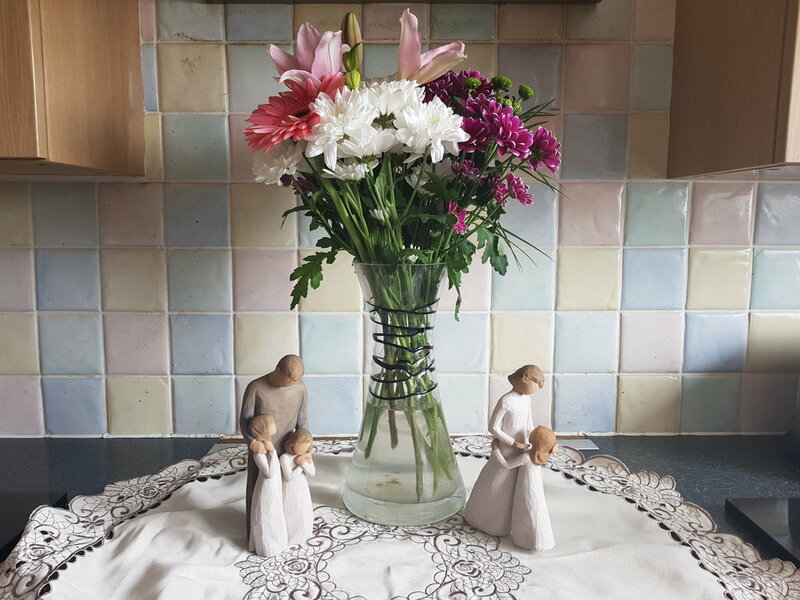 Gift Pup offer a wonderful range of gifts, and there is something for everyone whether you want personalised cufflinks or photo gifts, or even gorgeous engraved gifts. 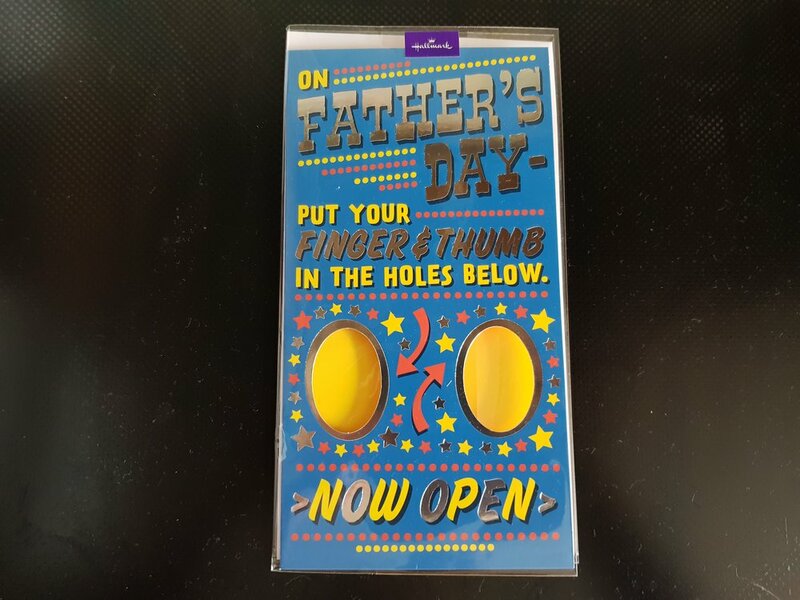 Don't think you can only shop there for Father's Day either... I have bookmarked a number of things that I would like as a gift myself or for birthdays coming up over the next few months. This may seem like a bit of a more boring gift but finding nice pyjamas that fit isn't an easy task for my 6"3' husband. Jockey's Everyday 1/2 Knit Short Pyjamas are perfect. Not only do they look amazing, and fit perfectly but they also come in three different colours up to 6XL. John doesn't have the opportunity to wear ties very often anymore, due to the change in his work uniform policy allowing managers to wear "smart-casual". That doesn't mean that a tie doesn't make a good gift, and he looked absolutely gorgeous at my friend's wedding in his new Dobell blue multi-stripe tie* (seriously though, how good does he look *cue heart eye emoji*) which not only looks good but is also a steal at just £1.99 in their sale. There are so many lovely ties and other accessories available, that you will be spoilt for choice. If you have a need for formal wear, or you simply want to choose a Father's Day gift that will allow him accessorise in style, Dobell is the place to go. You may have noticed in my previous gift guides that I have a particular love for Hallmark cards. Having worked for Clinton's for years, I always loved the amazing range of beautiful Hallmark cards they offered and that certainly hasn't changed. 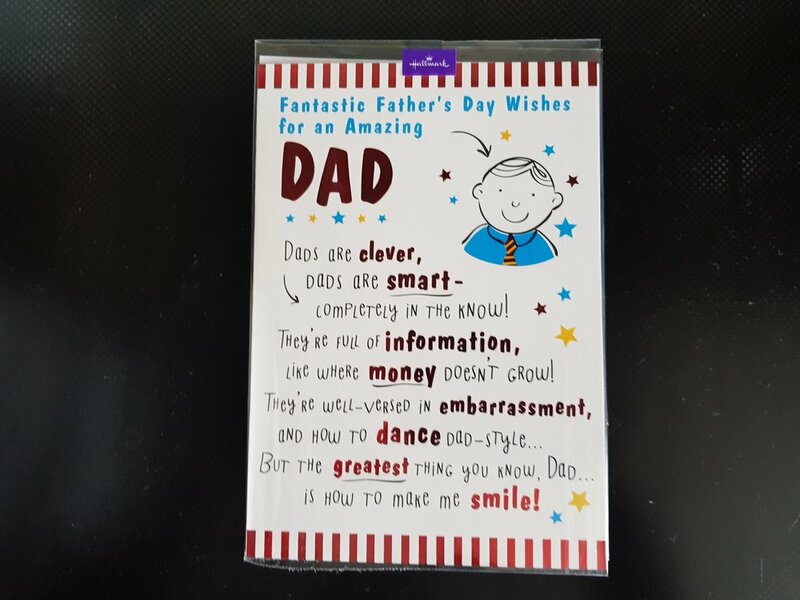 Hallmark's Father's Day range* this year has a fabulous variety and they are definitely worth checking out and picking up. 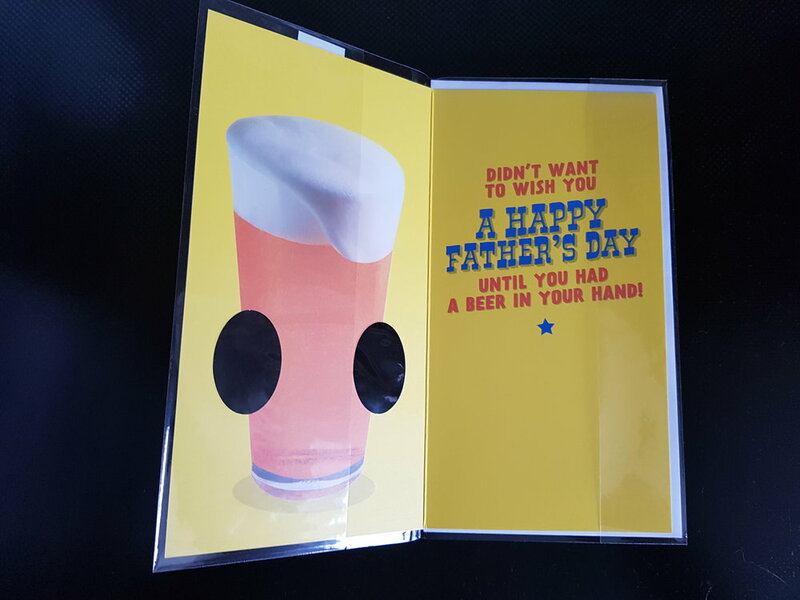 There is something for everyone, whether you're after a joke, serious, themed or plain card you will find one in Hallmark's range. Father's Day is an opportunity to spoil my hubby, here are a few ideas for the special men in your children('s) lives.